Employees’ Provident Fund or EPF and Public Provident Fund or PPF that provide benefits at the time of maturity. 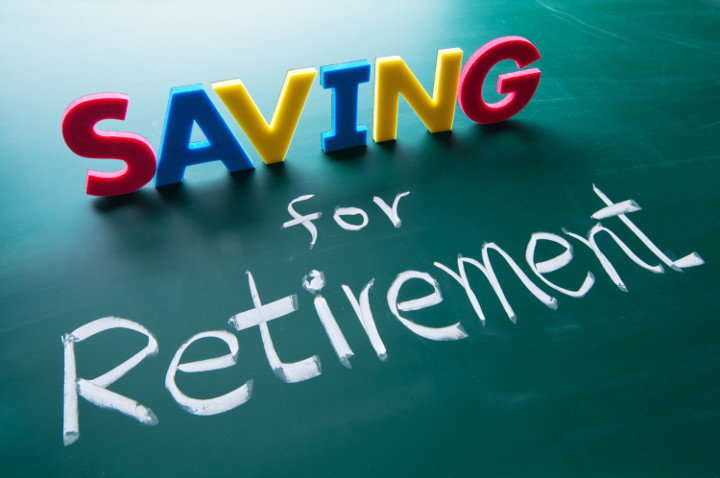 EPF is provided by retirement body EPFO whereas banks and post offices offer PPF. EPF is a mandatory part of retirement saving that is deducted from employees salaries whereas PPF is invested by people and is not compulsory. 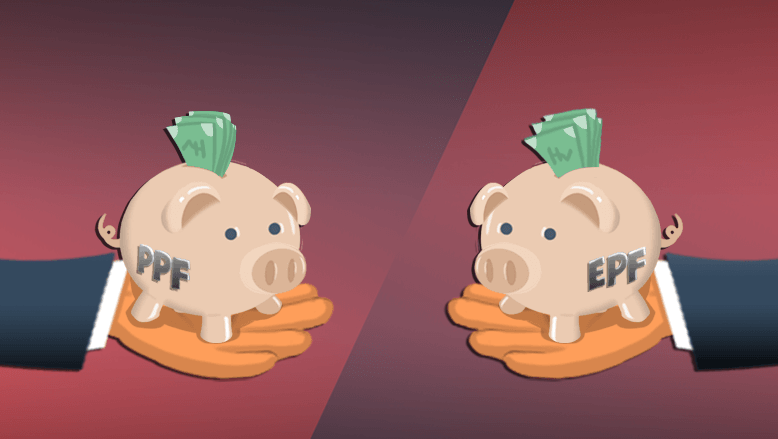 Key Differences Between PPF and EPF That Everyone Should Be Aware Of. There are two kinds of Provident fund namely Employees’ Provident Fund or EPF and Public Provident Fund or PPF that provide benefits at the time of maturity. EPF is deducted from the salary of an employed worker with more than 20 workers working in it whereas PPF can be opened by any individual whether salaried or not. An employee gives up 12 percent of salary to EPF account where 8.33 percent is invested in the Employee’s Pension Scheme (EPS), and 3.67 percent is spent in EPF. PPF minimum amount can be deposited ₹500 and maximum ₹1,50,000 per annum because no extra interest nor any rebate would be paid. The EPFO has increased the Interest Rate on EPF to 8.65 percent. When the finance Ministry approves this move, there will be higher returns on EPFO. EPF is closed or transferred if one leaves the job or changes it. Partial withdrawal is allowed in case of construction of new houses, Loan Repayment or marriages or any medical ailments while PPF matures every 15 years or one can withdraw it after seven years of bank opening. How Much Amitabh Bachchan Has Paid In Taxes?